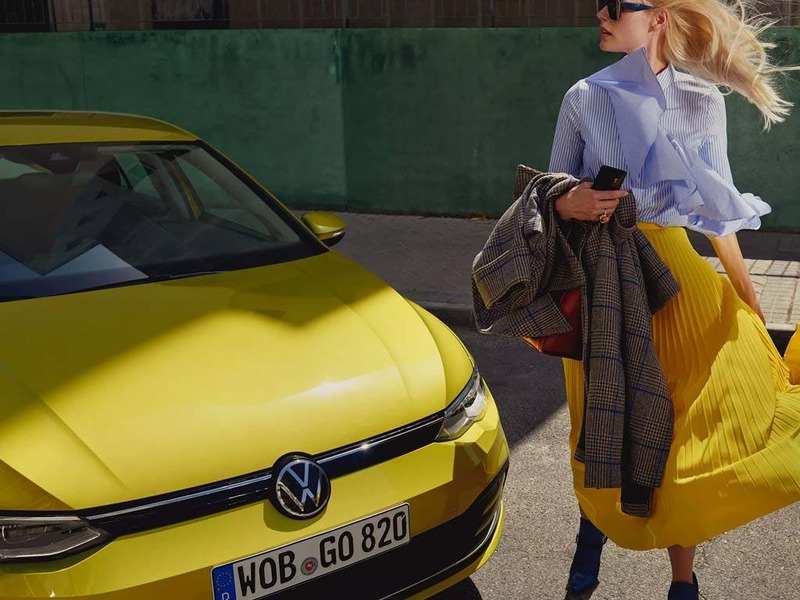 Utilising the classic design features and powerful engine of its predecessors, the all-new VW Golf packs even more useful technologies. 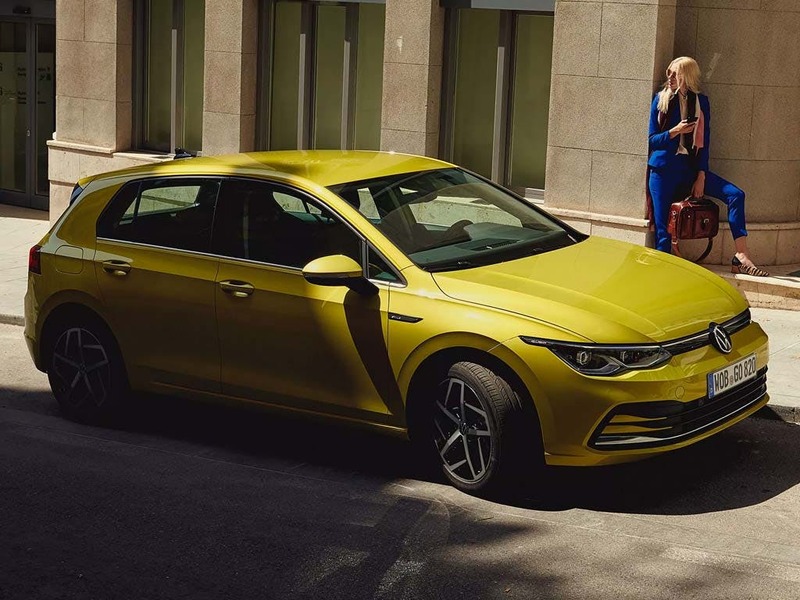 The extremely reliable and yet strong performance is created with a strong engine, the most powerful option being a 2.0-litre TSI 4MOTION engine with 305bhp and a top speed of 155mph. 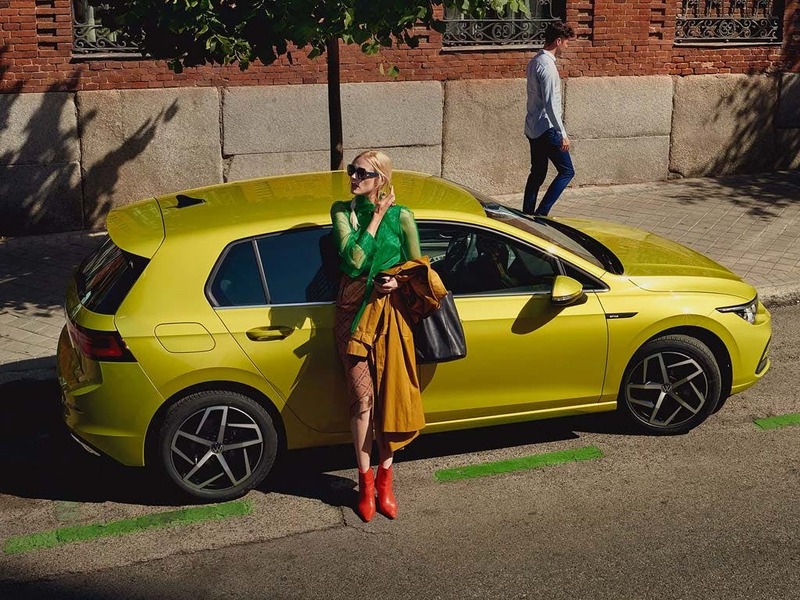 Discover all the latest Volkswagen Golf offers currently available. 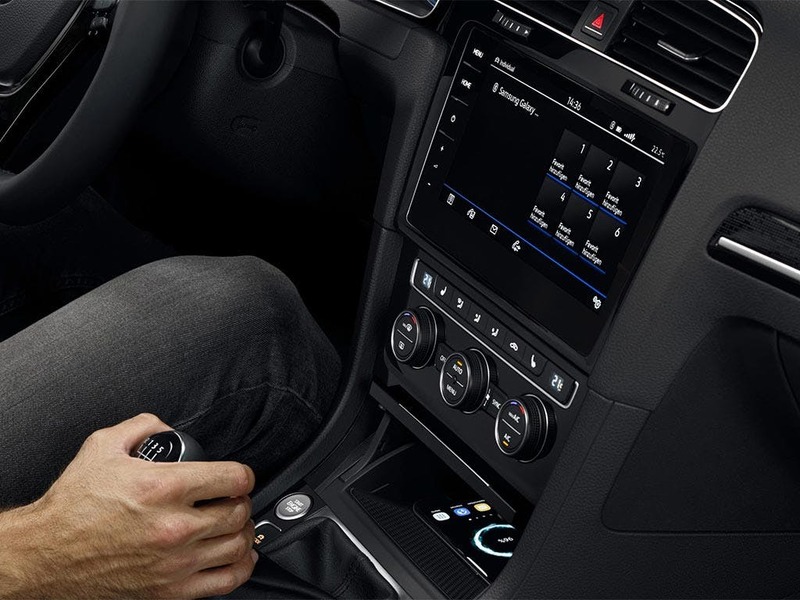 Every detail matters, view the Volkswagen Golf technical specification. Download the latest Golf brochure. The redesigned bumper and headlights create a sport and aggressive feel with clean lines and tight angles. The classic grille with a single horizontal chrome detail is centered with the VW logo and fits perfectly with the headlights. 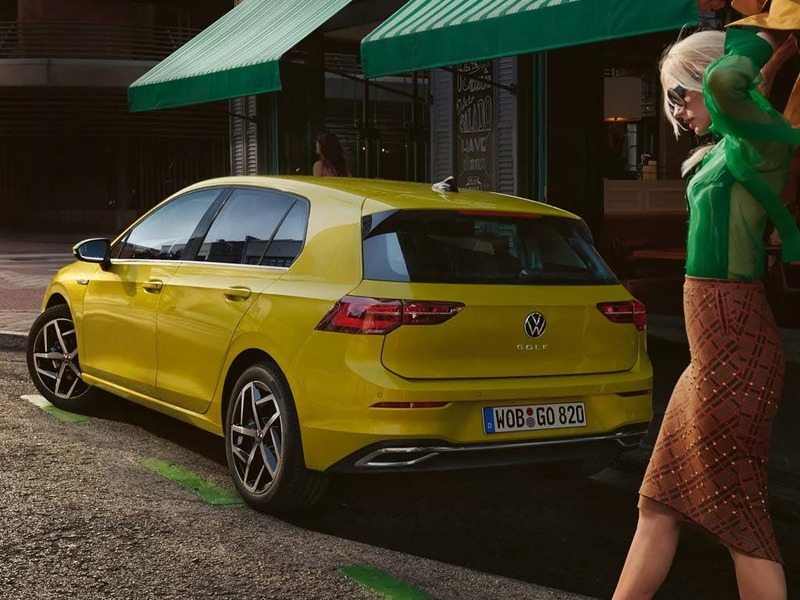 Alloy wheels highlight the sporty essence of the new Golf, whilst a rear spoiler and twin tailpipes create an athletic look. LED lights make driving at night much easier and more power efficient. 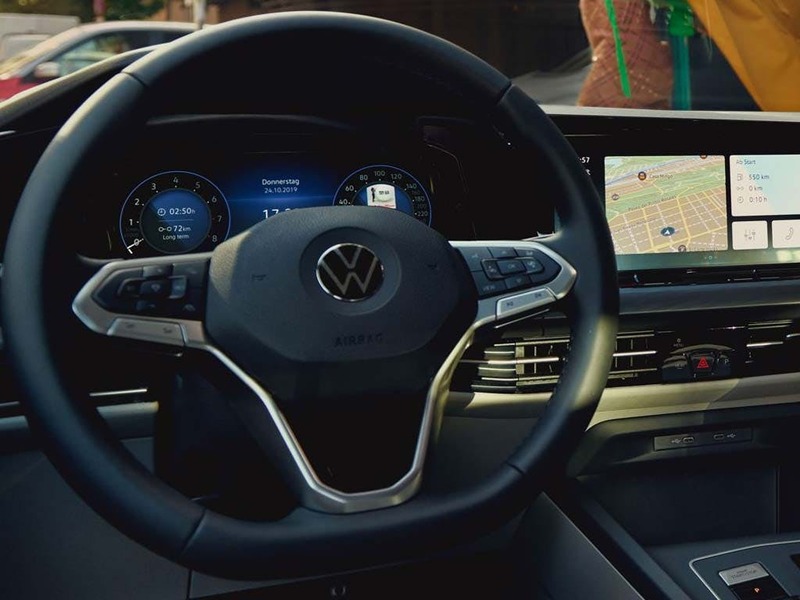 Aiming to make your driving experience as pleasant as possible, the interior of the all-new VW Golf features luxurious material and amenities. ‘Bella’ cloth in Titan Black comes as standard with ‘S’ models, whilst Nappa leather seats are available for the ‘R’ models. The 380 litres of boot storage nearly triples in size to give an accommodating 1270 litres, letting you carry various pieces of luggage easily. 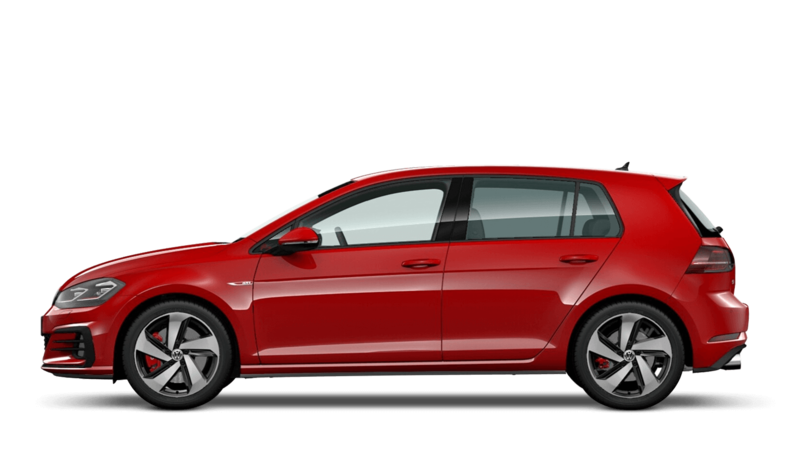 If you're looking for something with more space to enjoy take a look at the new Golf Estate or Golf SV. The Composition Media radio system with an 8-inch touchscreen plays songs through the radio, a CD player, SD card, USB or smartphone functionality, whilst the immersive eight speaker system outputs crystal clear audio. The optional Dynaudio Excite sound system further enhances the speakers. 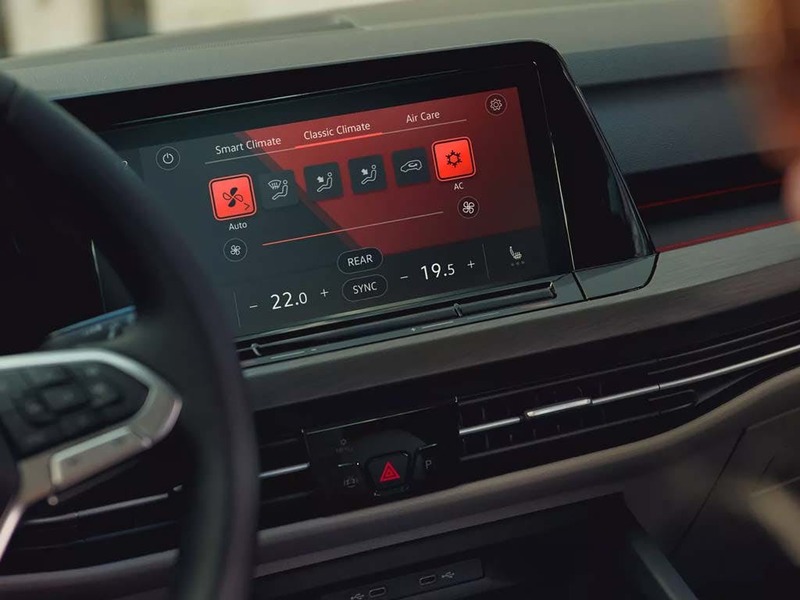 Optional Car-Net App-Connect uses CarPlay, Android Auto or MirrorLink to display your smartphone’s screen on your infotainment system, letting you listen to music, make calls and get directions. Various advanced features help to increase your safety whilst onboard. Predictive Pedestrian Protection comes as a standard feature and uses a camera and radar to warn about pedestrians near the road, automatically applying the brakes if necessary. Adaptive Cruise Control is a standard feature on ‘SE’ models and above. This system keeps you a constant distance from the car in front, accelerating, decelerating and braking if needed. 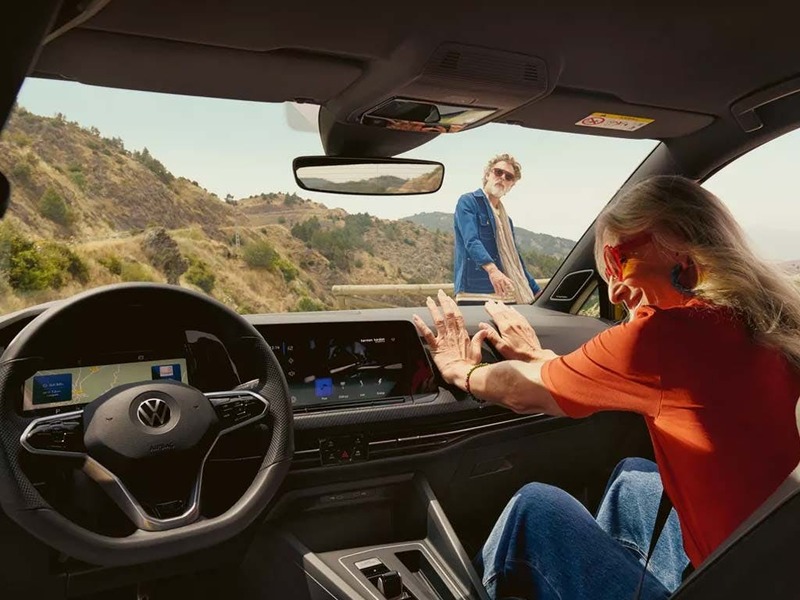 Experience the new VW Golf for yourself by booking a test drive at your local Volkswagen dealership in Kent. 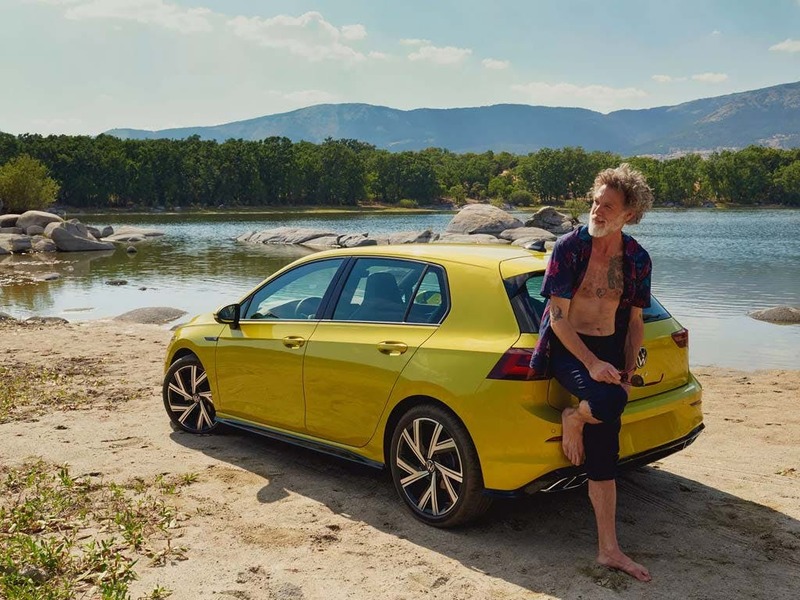 If you’re looking for more information about the VW Golf or want to discuss the best purchasing options available for you, visit your local dealership or call us to speak to a friendly member of the Beadles Volkswagen team who will be on hand to help answer your enquiries. of customers that bought an Volkswagen Golf would recommend to their friends and family. My experience at Beadles Volkswagen Dartford was memorable because it all went so smoothly. Adam was extremely helpful, really knew his stuff and never put any pressure on me, leaving me confident in my choice to buy my car. Handover was done by Kirsty, who was fabulous. Kirsty was so helpful, really interested in making sure I was happy and understood everything I needed to. She was a real pleasure to deal with. I was happy with the service at Beadles Volkswagen Sevenoaks because of a pleasant can do attitude and the flexibility of your sales rep when I made a change of vehicle purchase. My experience at Beadles Volkswagen Maidstone was positive because the whole process was smooth from start to finish and the salesman was very knowledgeable about the cars and not at all pushy. Beadles Volkswagen Maidstone staff were good because they were very professional in explaining all aspects of the buying process but in a friendly way. I was pleased with Beadles Volkswagen Sevenoaks and would recommend them because the service was great. Dan was really helpful and went above and beyond. I would recommend Beadles Volkswagen Sevenoaks to friends and family because they were very understanding of our needs. Beadles Volkswagen Sevenoaks were fantastic because they guided me through the whole procedure in an orderly and structured way. Very professionally done. a great selection of vehicles and first class customer service from the first visit until the hand over of a new car. The best experience I’ve ever had buying a car. The staff here are professional, polite and knowledgeable. I first came across this dealership when ordering parts for a car I’d previously owned and was impressed by the quality of communication compared to other local garages. As a result of this I came here to buy my next car and wasn’t disappointed! The salesperson, Keith Seddon, was friendly and experienced and a great person to work with. I have already recommended Beadles Dartford to friends and will be back for services and most likely my next car also. Keep up the good work! Beadles Volkswagen Maidstone were helpful because the sale of the car was quick and efficient and the salesperson was very helpful! The experience at Beadles Volkswagen Bromley was good because Darren my salesman was excellent the way he answered all my questions he was very polite and professional I am very pleased with the service I received.